For use as monotherapy or adjunctive therapy for the treatment of partial seizures and generalised tonic-clonic seizures, in adults and children. Trileptal is indicated for use as monotherapy or adjunctive therapy for the treatment of partial seizures and generalised tonic-clonic seizures, in adults and children. Pale grey green, ovoid, slightly biconvex, film coated tablet with a score on both sides, imprinted T/D on one side, C/G on the other. 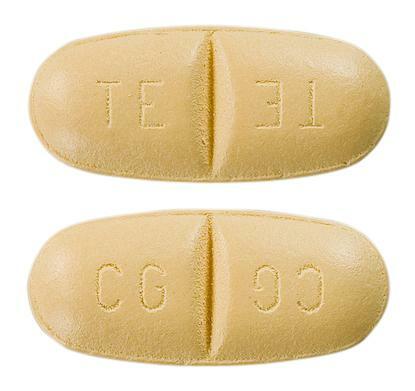 yellow, ovoid, slightly biconvex, film coated tablet with a score on both sides, imprinted TE/TE on one side, CG/CG on the other. 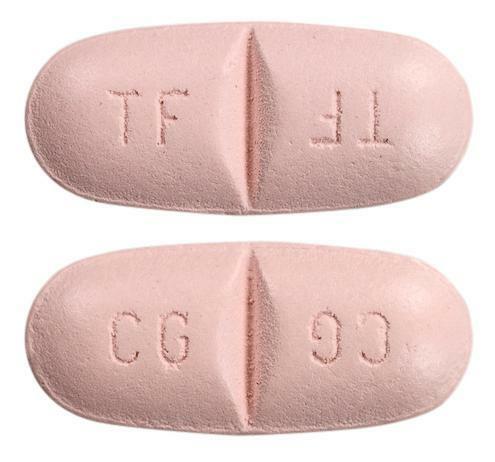 Light pink, ovoid, slightly biconvex, film coated tablet with a score on both sides, imprinted TF/TF on one side, CG/CG on the other.